As we like to say, good food is great, but good food that does good is even better. 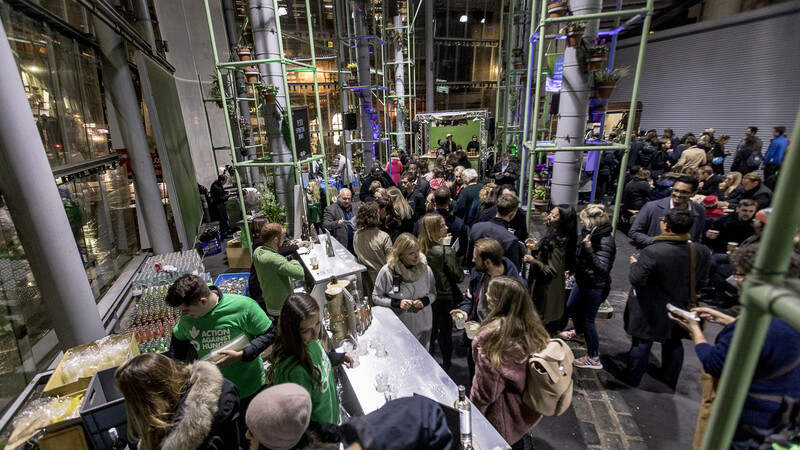 That's why we're thrilled to partner up this year with Action Against Hunger, a trailblazing charity that uses food and drink events to raise money to fight famine in the developing world, for its annual auction event. The premise is simple: Auction Against Hunger gathers some of the brightest talent behind the passes of London's restaurants for a massive party, throughout which attendees can bid on one-of-a-kind prizes and experiences in one-time-only live and silent auctions. The aim is to raise even more money for Action Against Hunger's efforts. This year's Auction Against Hunger takes place on Tuesday 25 September, compered by DJ BBQ. Among those already confirmed to be cooking or contributing at the event are modern fine-dining chef Adam Handling, James Lowe of Lyle's and Mike Reid of M Restaurants, as well as kitchen talent from Isaac McHale's Luca, The Begging Bowl, Hakkasan and more. Longtime supporter Champagne Taittinger will also host Taittinger Time, giving you the chance to win a glass, a bottle or even a magnum of champagne. Want to be there? 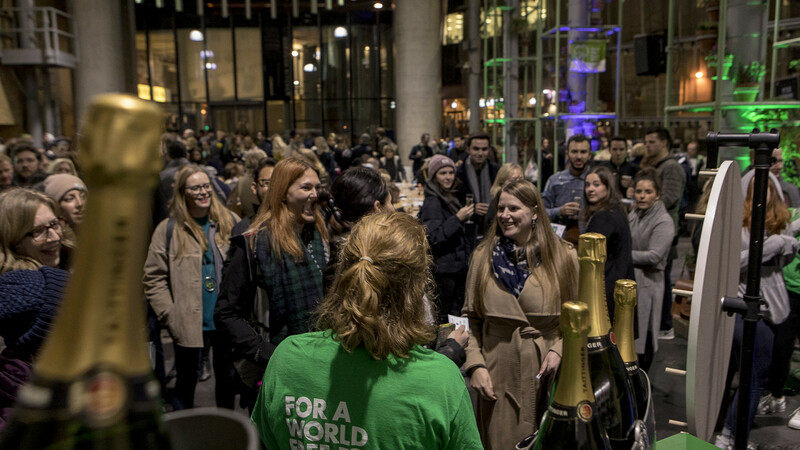 Auction Against Hunger takes place at Borough Market's Market Hall on 25 September from 6:30-11pm. 700 tickets are available, priced at £60 each. Action Against Hunger is a key player in the fight to end world hunger, working tirelessly in more than 50 countries around the clock, as well as responding to humanitarian crises like the displaced Rohingya in Bangladesh, the near 500,000 at-risk children in Yemen, six million in South Sudan and 600,000 in Nigeria. 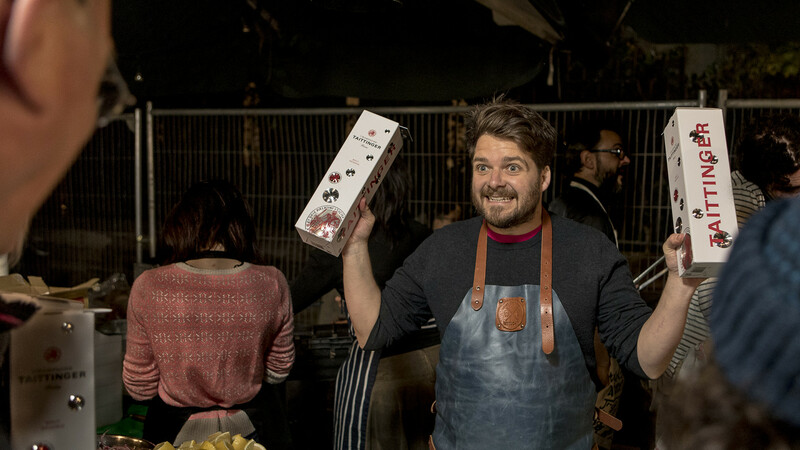 You can support them all year round, of course, but Auction Against Hunger is one of the best opportunities you'll have to contribute while eating, drinking and mingling with the best of London's food scene. We'll see you there.